Denizli Metropolitan Municipality City Theatre participated as a special guest in the 'Ocean of Love' theatre festival held in Bulgaria with the play called ''Bay Şehir'' (Mr. City). 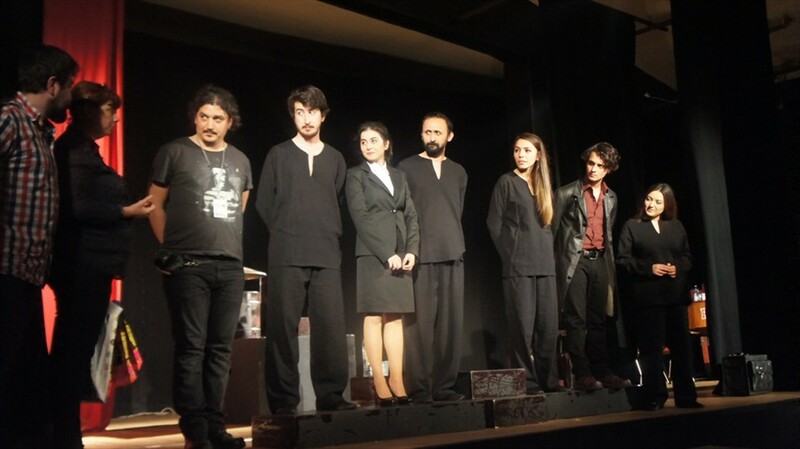 Denizli Metropolitan Municipality City Theatre players received great applause from the audience for the play staged. A total of 20 theatre teams from seven countries joined the 'Ocean of Love' theatre festival held in Bulgaria. Denizli Metropolitan Municipality City Theatre had successfully represented Turkey and Denizli in the festival. 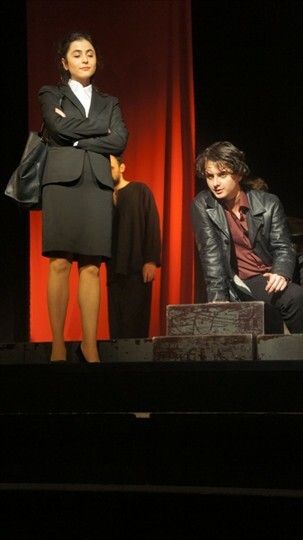 The play called ''Bay Şehir'' (Mr. City) written and directed by the Artistic Director of Metropolitan Municipality City Theater, Sinan Küçüköz and put on stage by Miraç Kadir Dalmış, Çağrı Nur Kelleci, Funda Nur Uşaklı, Önder Tahmaz, Oğuz Küçük ve Hüsna Bayar artists tells the story of a man who had nothing more than a suitcase. The play that brings to the fore the journey of the modern man, alienated and lonely, stresses that the only way out of the human being is to find love. ''Bay Şehir'' (Mr. City) theatre play will meet with Denizli people on October at Çatalçeşme Theatre Hall.